Excellence and quality in the services in order to please all customers. Hotel Quinta las Acacias offers a personalized service to our customers and always aims to meet their needs. Quinta las Acacias is a luxury boutique hotel where management and staff prides itself in paying attention to the details and striving every day to give the best care to each of our clients. 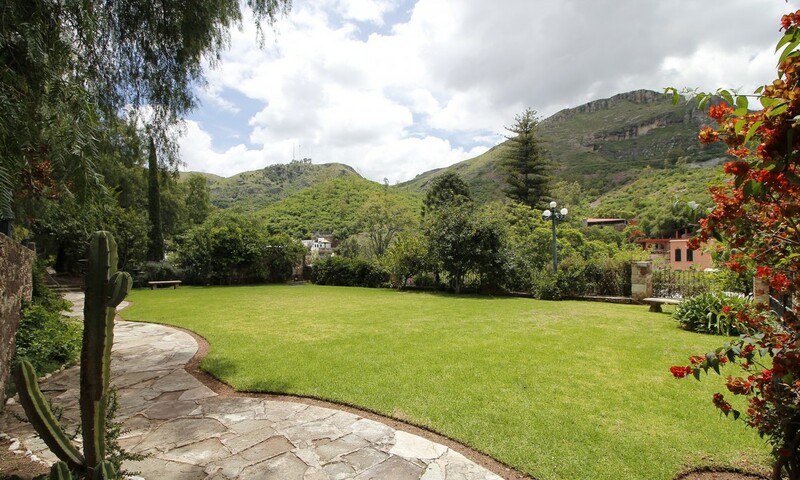 Large garden with beautiful views of the mountains of Guanajuato. Cactus Plaza with a wonderful variety of cacti. Free Wi-Fi service throughout hotel. Use of computer in the Library. Collection of books to borrow from our Library. Massage service with a wide selection of treatments. Restaurant with breakfast, lunch and dinner options. Hotel Quinta las Acacias is Pet Friendly. 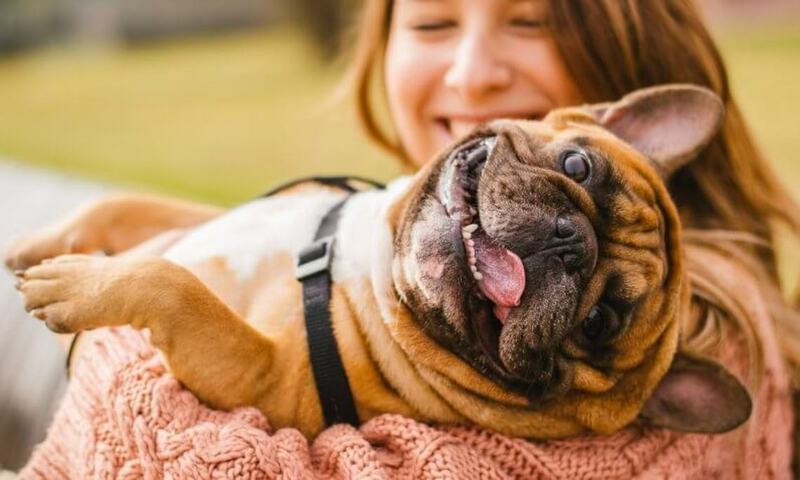 We welcome your pet and worry about pampering it in the same way that we do our guests; and that’s because we know how important that is to you and your pet. The fee for your pet is 25 USD per night or 70 USD per stay (if you are with us for three or more nights). This rate includes a “Welcome” treat for your pet. Another ideal area to rest and relax is the cacti plaza. There, you can discover the different types of cacti that are in this area of Mexico. Hotel Quinta Las Acacias is the ideal boutique hotel for romance and relaxation because it is out of the hustle and bustle of the historic center of the city of Guanajuato.